The Transform the Smartphone Challenge resulted in some crazy, original ideas that might see the light one day. This idea might or might not get real, but it looks interesting to say the least. 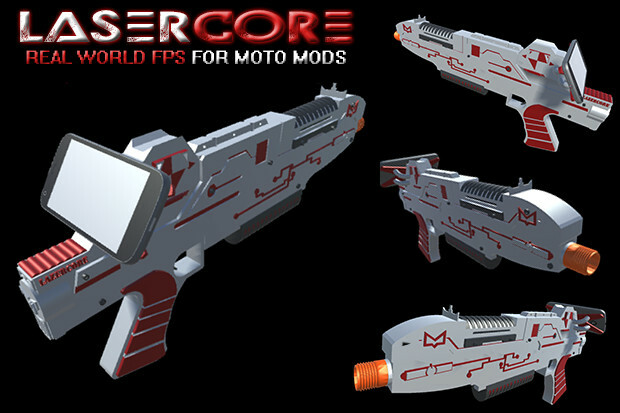 This is the LASERCORE MotoMod, a dedicated Laser tag game that uses your Moto Z device to provide a different user experience. Different is better, right? This Mod will offer true AR and is inspired by paintball. 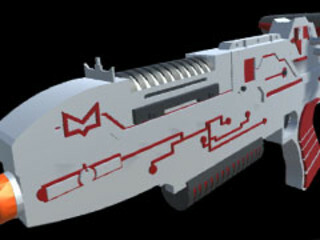 It will connect to social media and let you play with anyone in the world. The developers plan to bring it to the market by 2018. If you want to learn more about them and fund this idea you can hit this link.